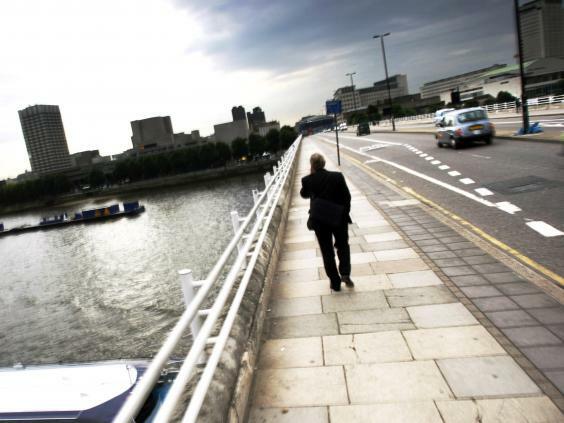 A man who tried to throw himself from a bridge in London after escaping hospital has been made an MBE. 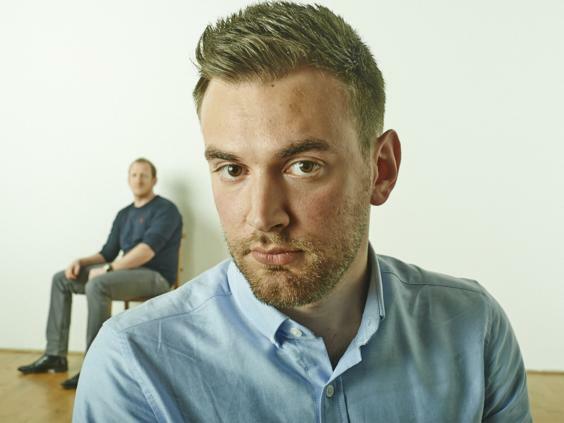 A 20-year-old Jonny Benjamin tried to take his own life on Waterloo Bridge while struggling to come to terms with a schizoaffective disorder diagnosis and being gay. Nine years on, the mental health campaigner has made it onto the New Year’s Honours list, after launching his ThinkWell initiative, which leads workshops in schools. 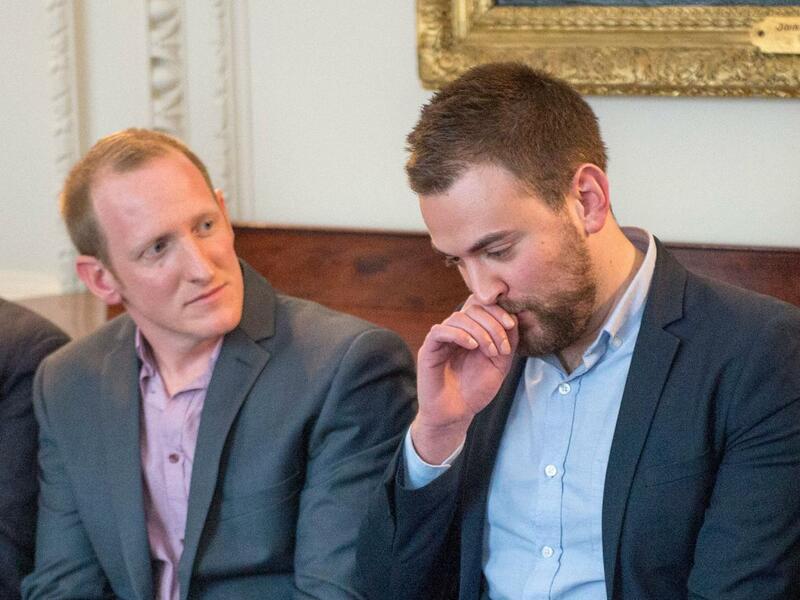 The former University of Manchester student hit headlines in 2014 when he tracked down Neil Laybourn, the Good Samaritan who talked him down from the bridge, thanks to his viral #FindMike campaign. “I’m still in shock, but of course delighted at the news,” the 29-year-old told The Independent. “None of this would at all have been possible without my partner in crime, Neil Laybourn, who I feel forever indebted to. Whoever thought that the conversation we had on the bridge nine years ago, when I was ready to take my own life, would lead to all of this? It feels really quite overwhelming. Mr Benjamin was seriously unwell with psychosis, believing he was possessed by the devil and panicking he was on a real life The Truman Show, when he was admitted to hospital in December 2007. He was diagnosed with the disorder, and says he was questioned repeatedly by a psychiatrist about his sexuality and whether he was gay. Only after his Good Samaritan talked him down, as he writes in a Huffington Post blog, did he admit he was gay to a psychiatrist. After the #FindMike bid reunited him with Mr Laybourn, the two have gone on to campaign together and feature in a Channel 4 documentary. The pair are also running the 2017 London Marathon together. With film and education non-profit group Pixel Learning, Mr Benjamin heads up the ThinkWell project campaigning to bring mental health into the school curriculum. Mr Benjamin added: “I really couldn’t do the work I do on my own. He also said: “I will use this honour to push further for parity between physical and mental health in all areas of society, from healthcare to workplaces, and particularly within schools. It doesn’t make sense why mental health education isn’t compulsory on the school curriculum and yet physical education is.